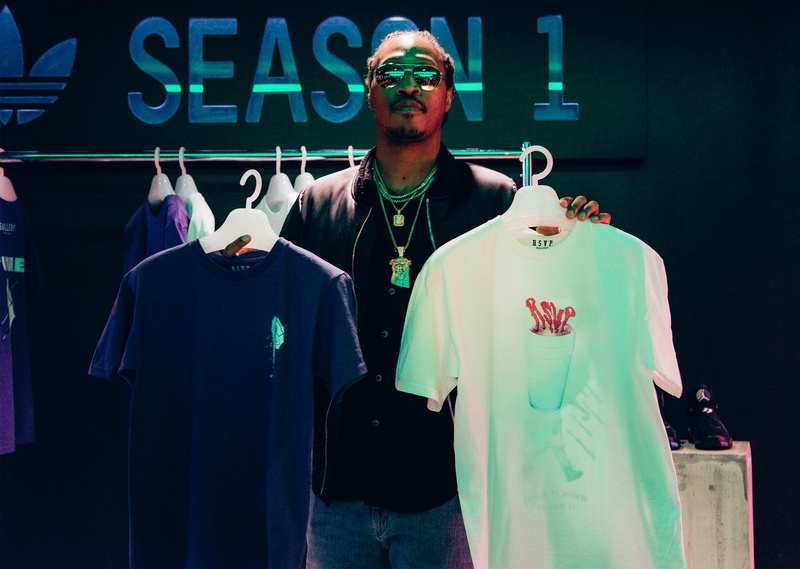 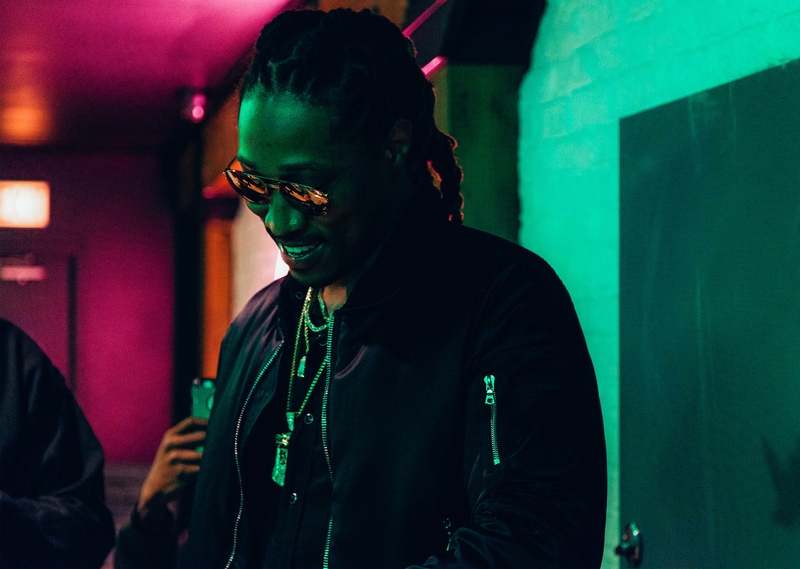 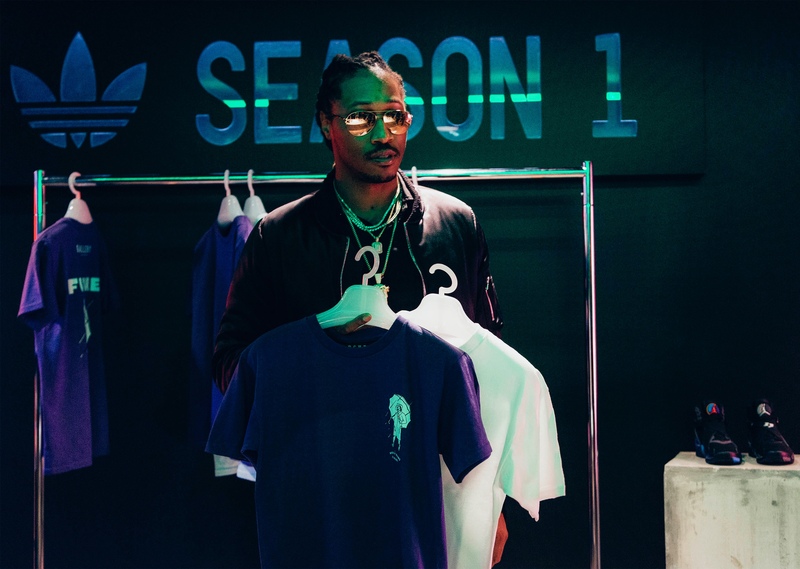 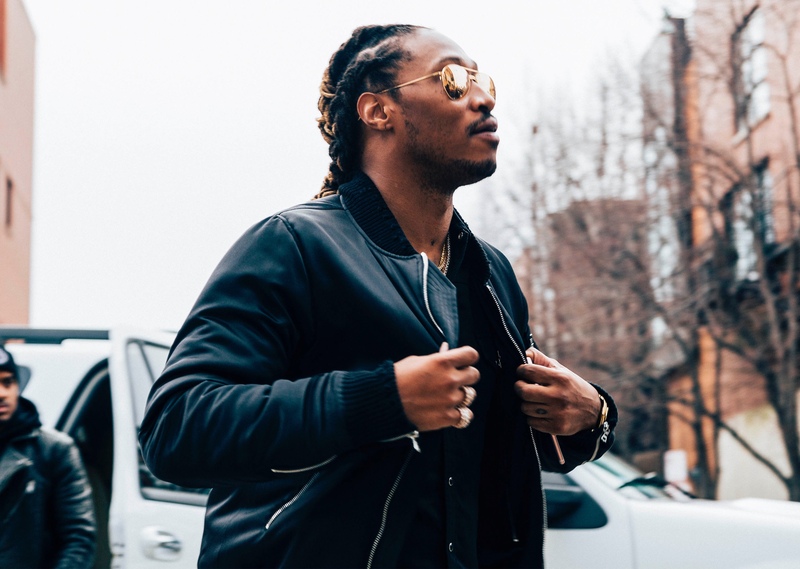 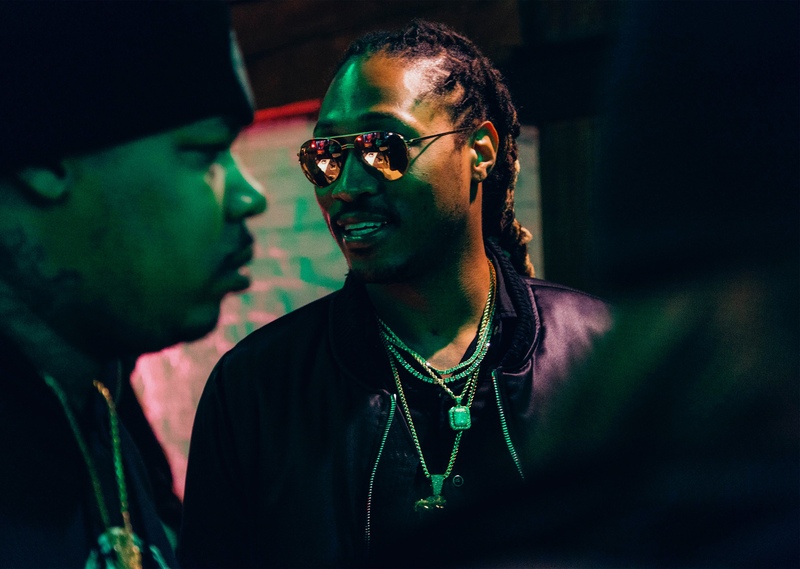 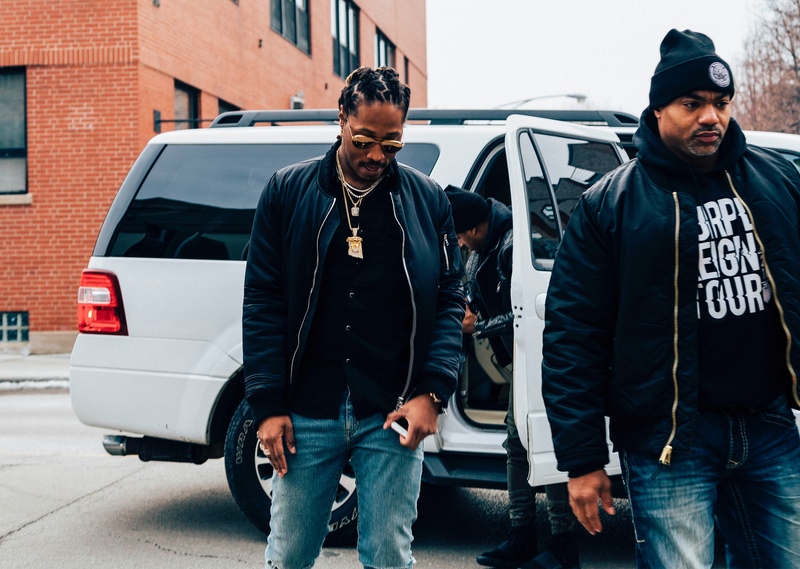 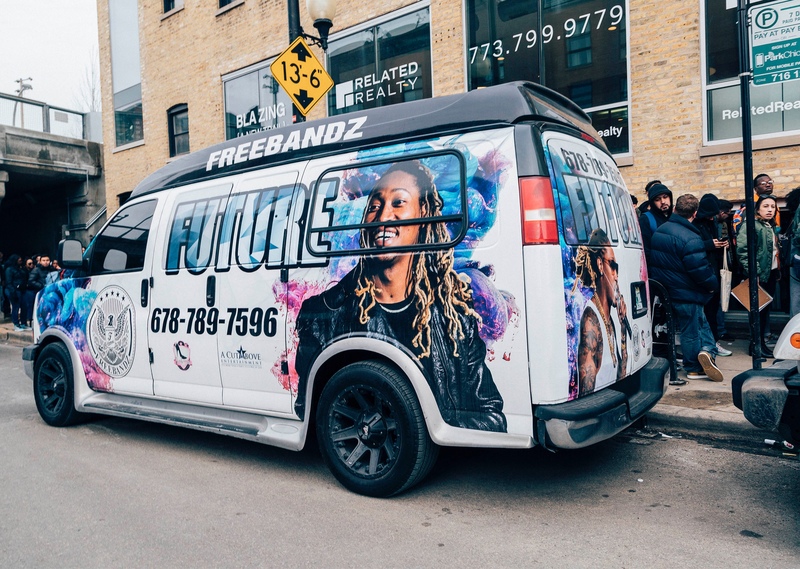 Hot off of his third consecutive album to debut as number one on the Billboard 200, Future and the Freebandz team stopped by RSVP Gallery before his Chicago stop of the Purple Reign Tour. 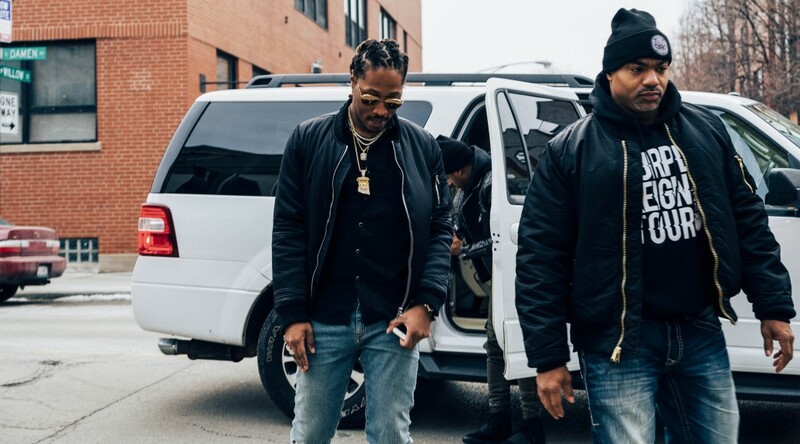 Few rappers in the industry today have been as consistent or productive as Future has been in the last year alone, and even fewer rappers have shown a greater appreciation for their fans as Future has. 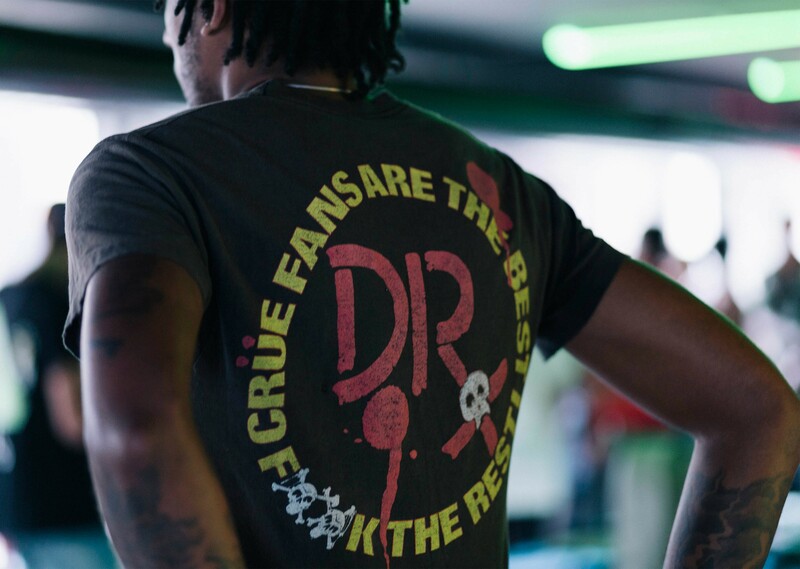 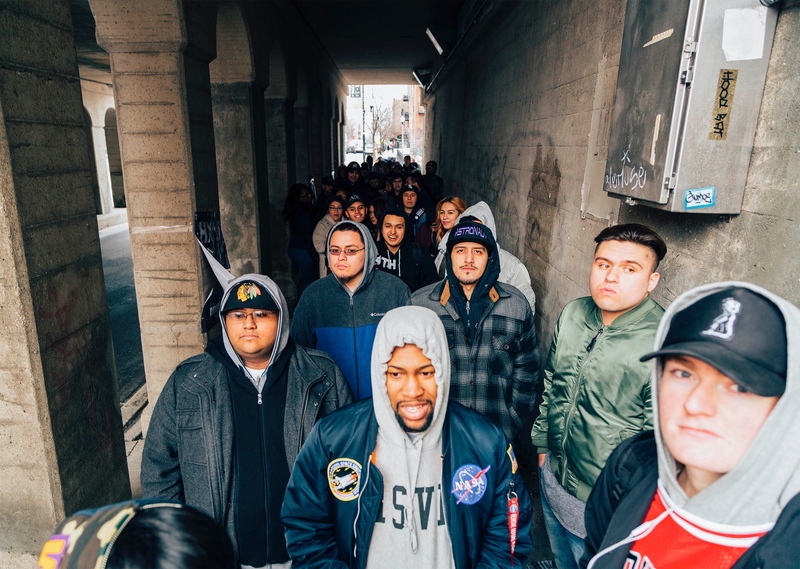 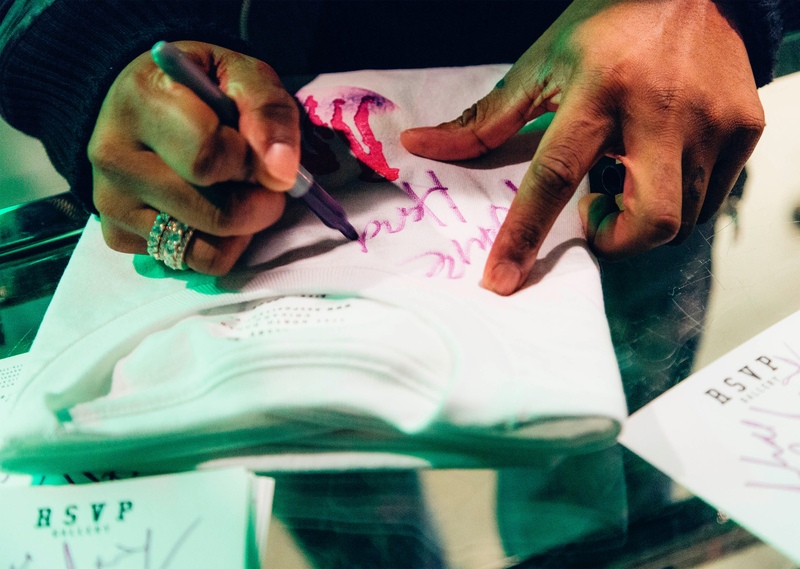 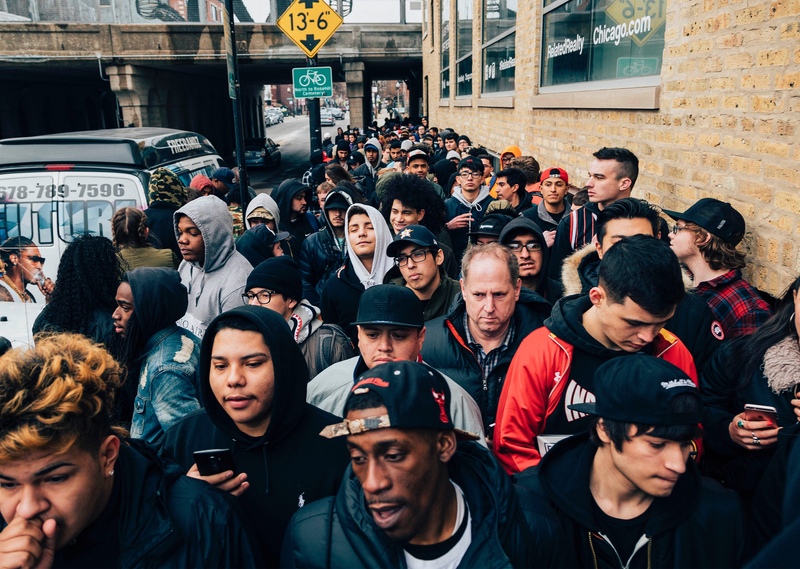 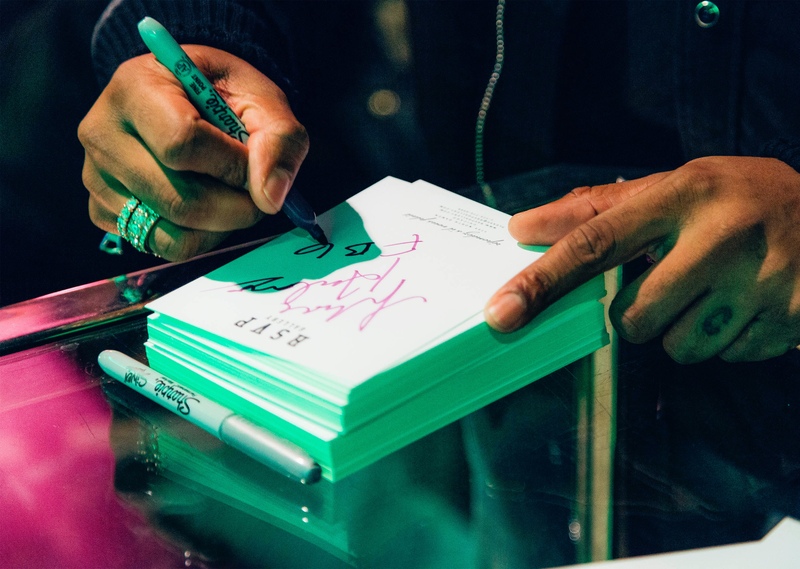 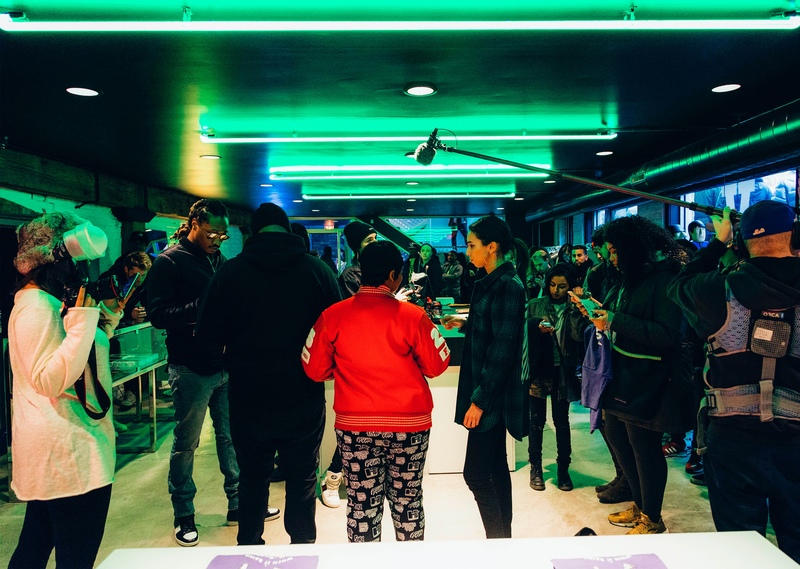 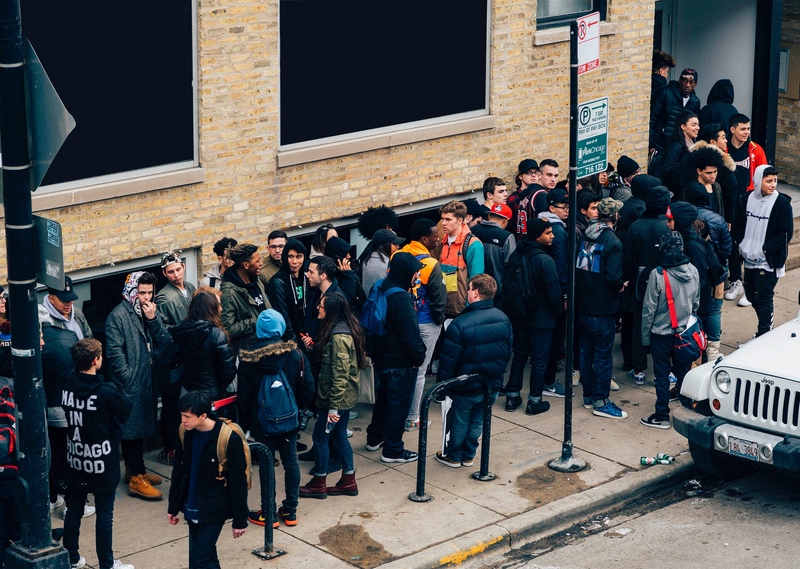 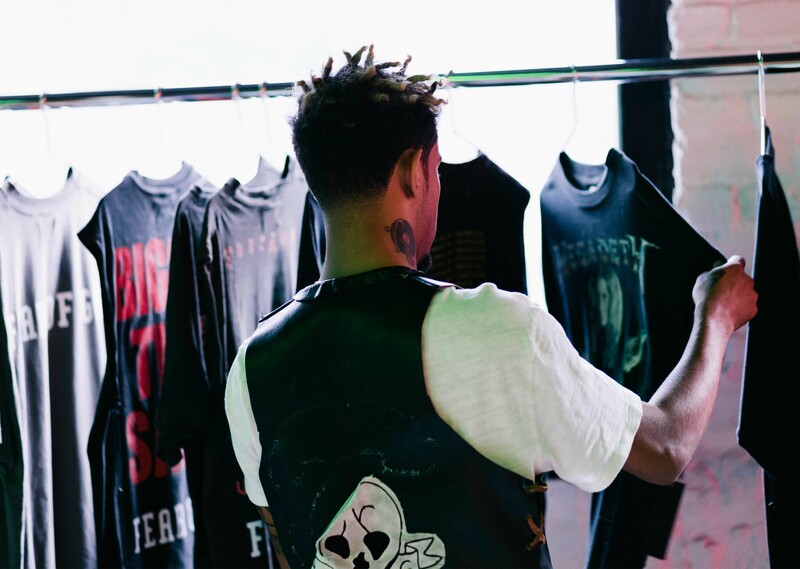 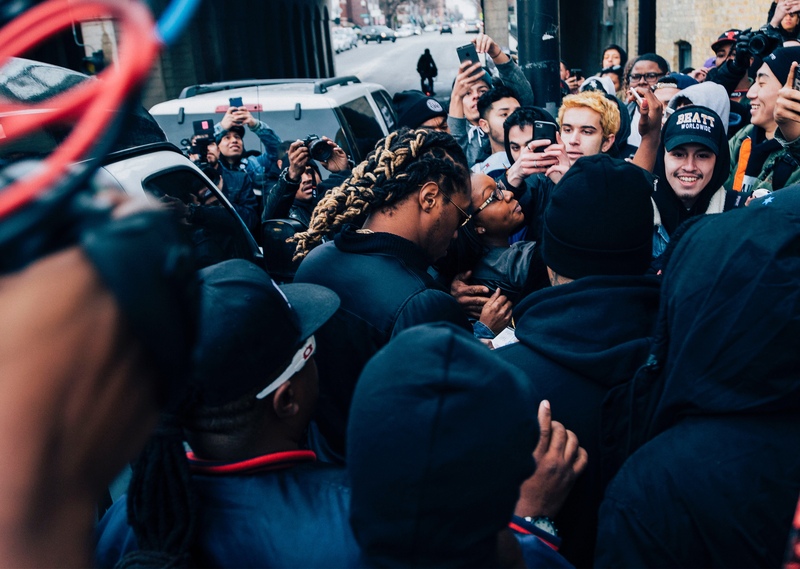 Here at RSVP, we witnessed first hand the dedication and enthusiasm of #FUTUREHIVE, as fans lined up for hours and swarmed the sidewalk in mobs for a chance to meet their hero before he kicked off the already sold-out Purple Reign tour. 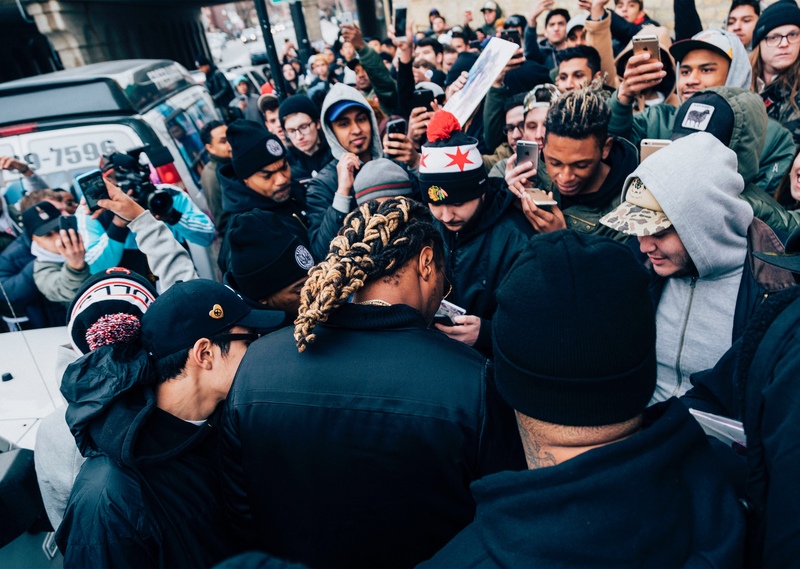 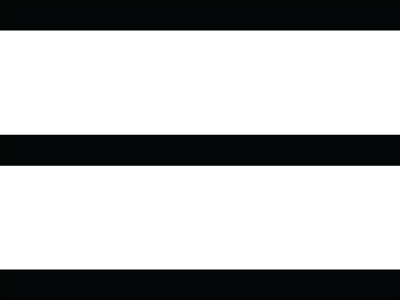 For those who weren’t fortunate enough to meet the man behind all the hits, scroll through and check out the photos above. 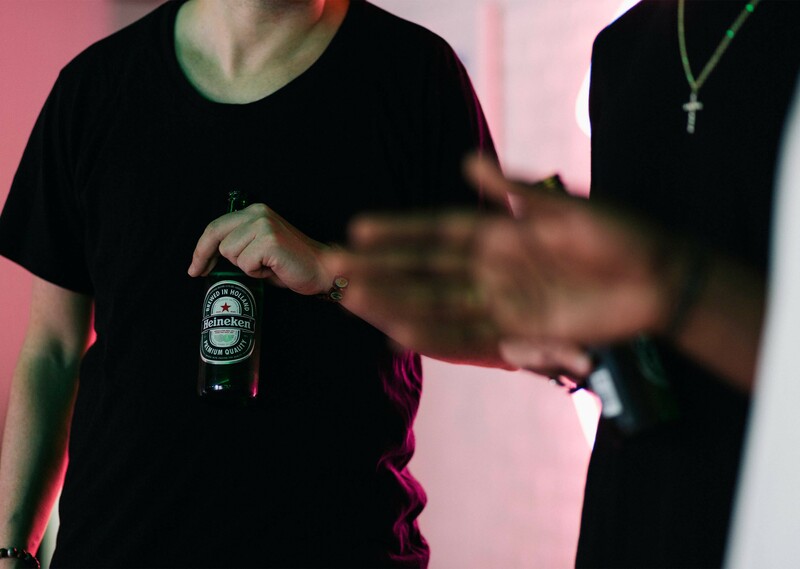 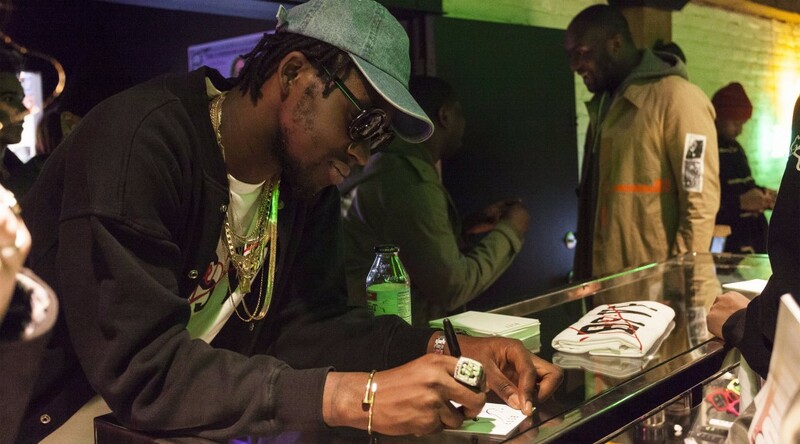 This past weekend Theophilus London swung by the shop and set the vibes. 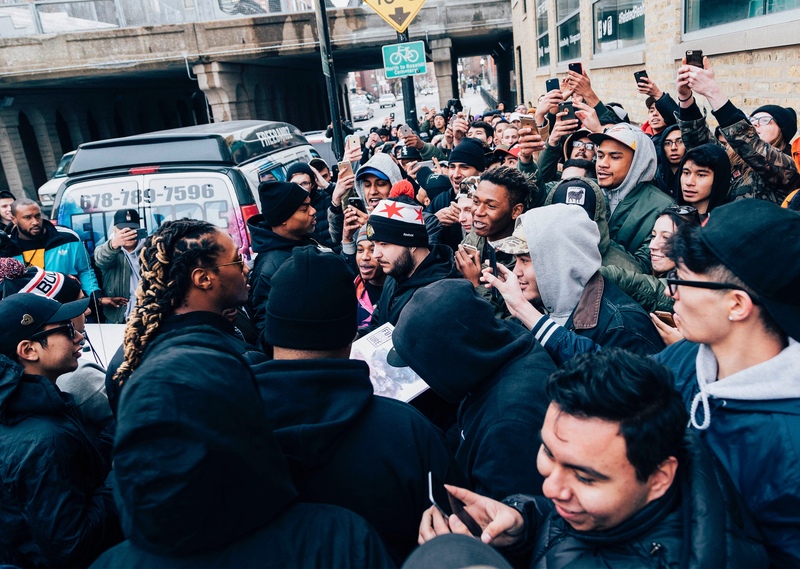 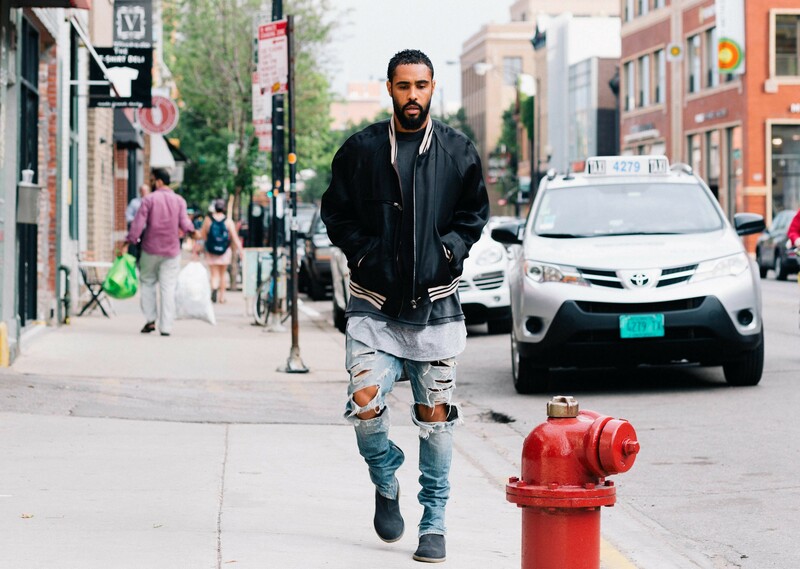 The youth came out from all around the Chicago area to welcome the Brooklyn artist. 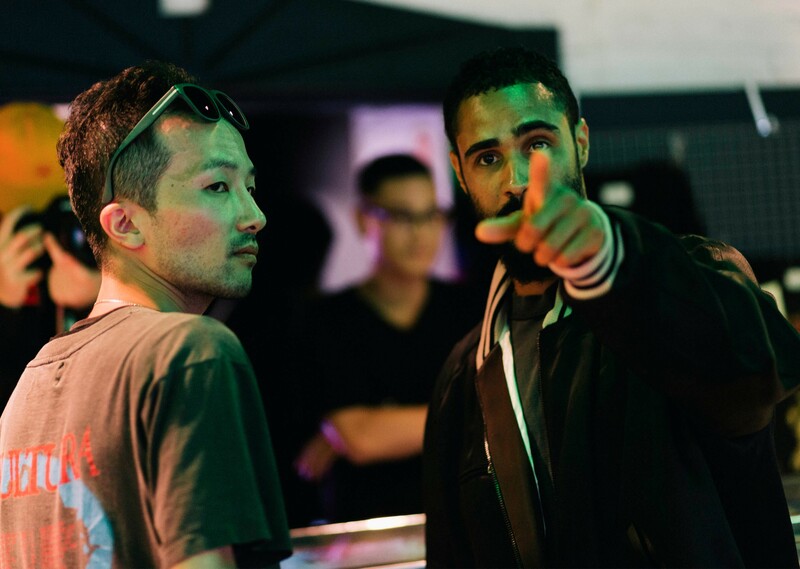 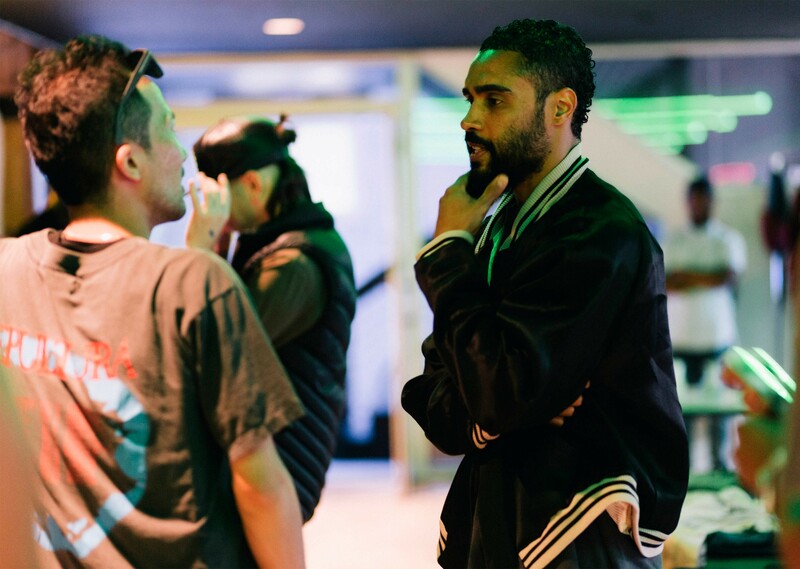 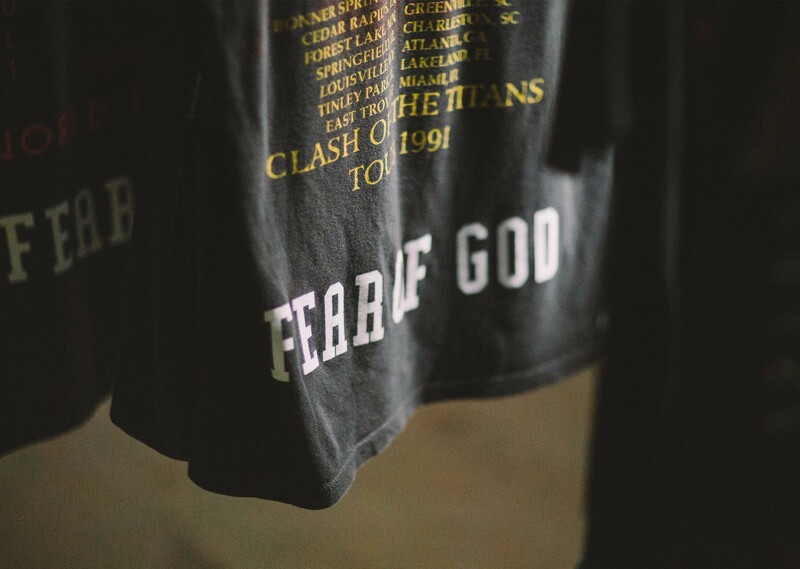 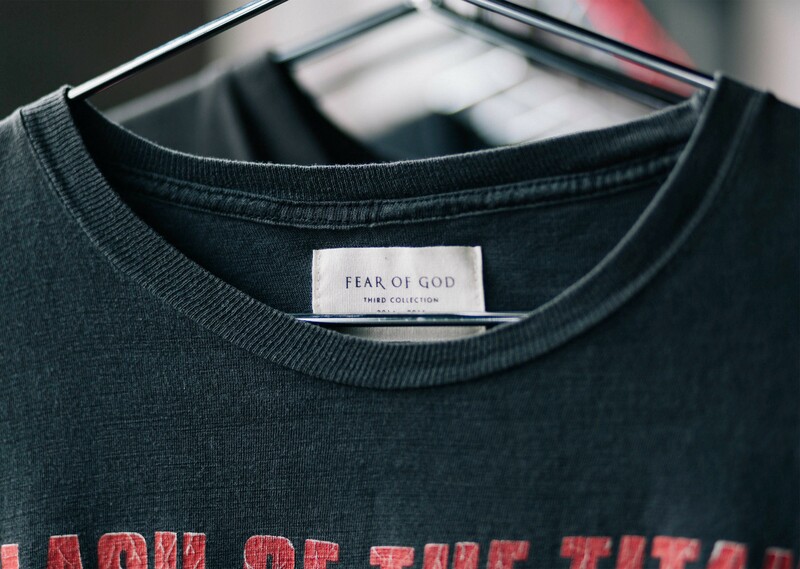 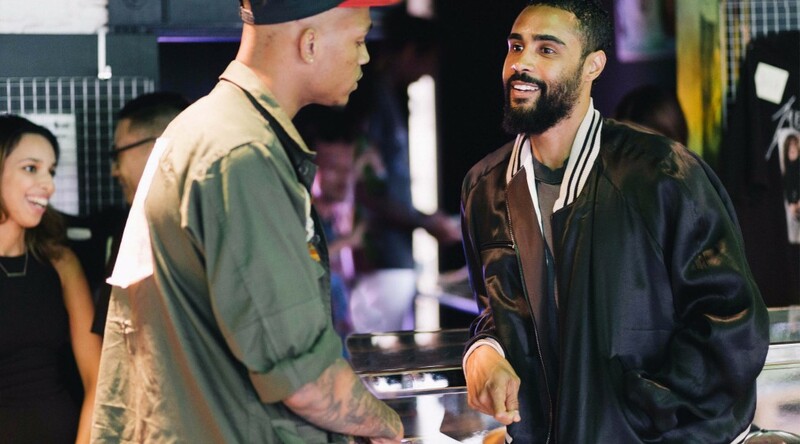 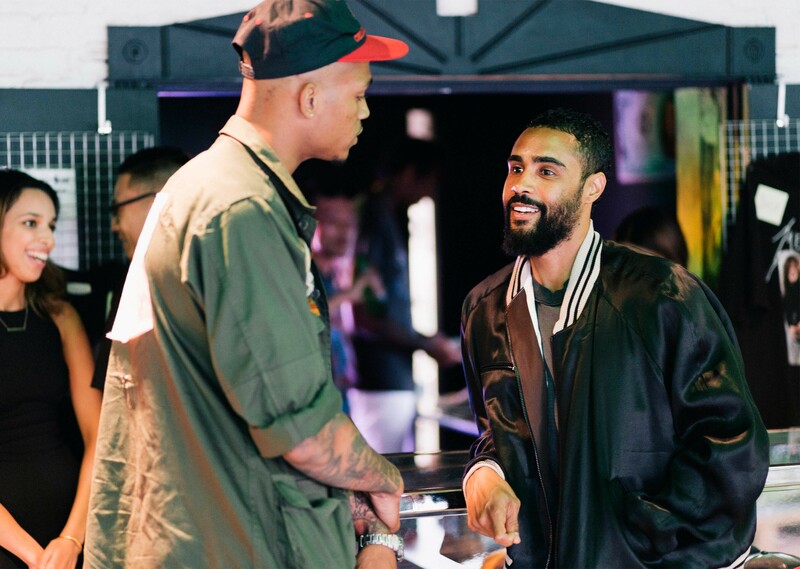 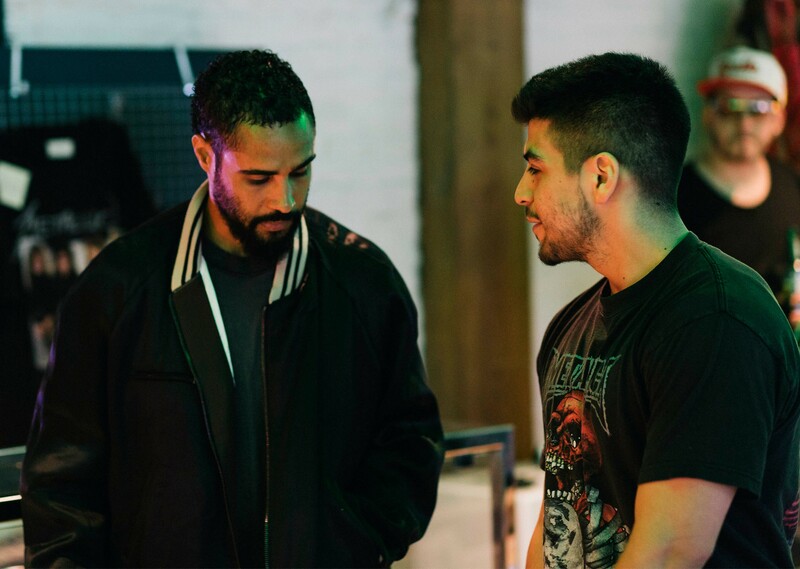 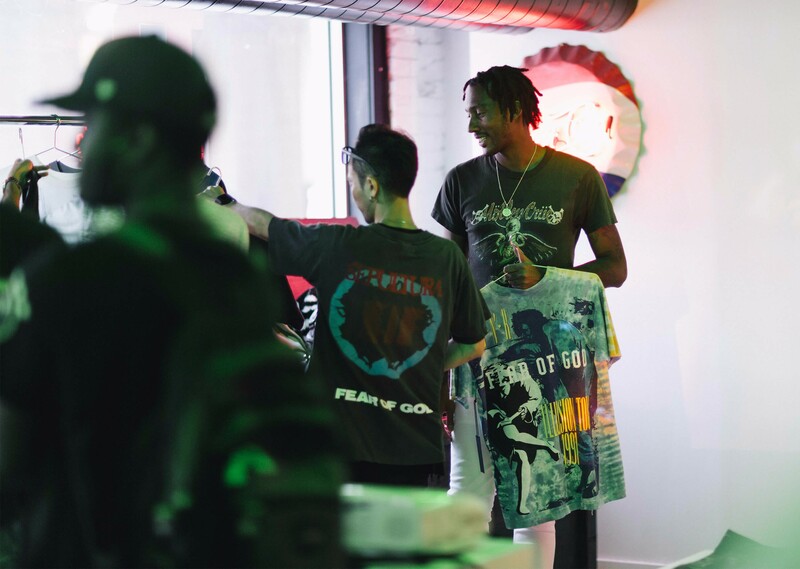 Guests in the packed house were treated to a fun night as they got to converse, take photos, and hang out with both London and Virgil Abloh. 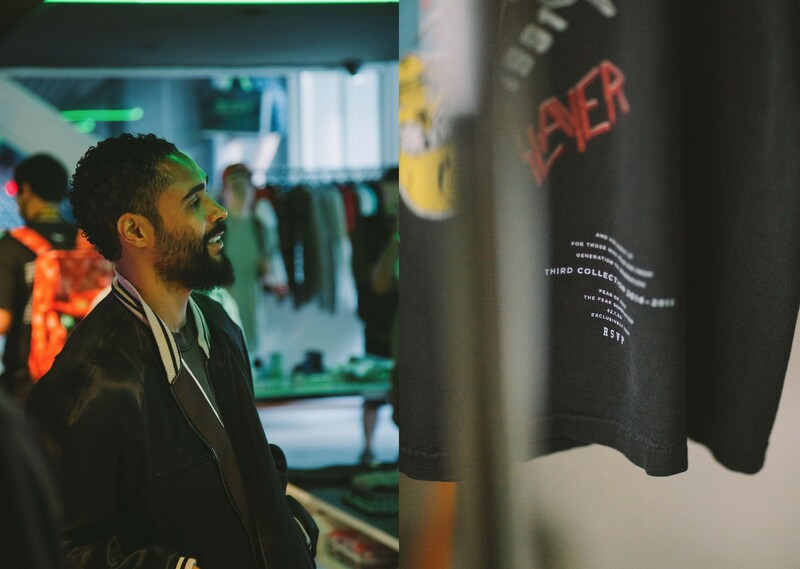 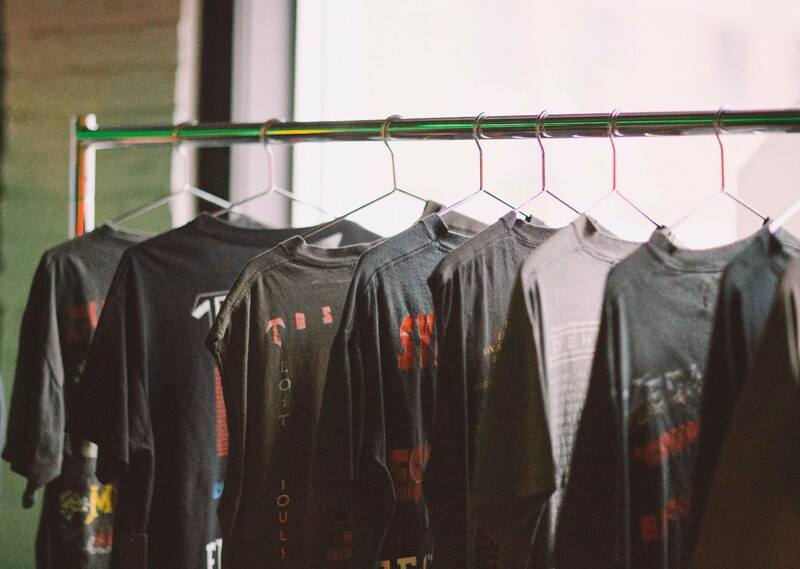 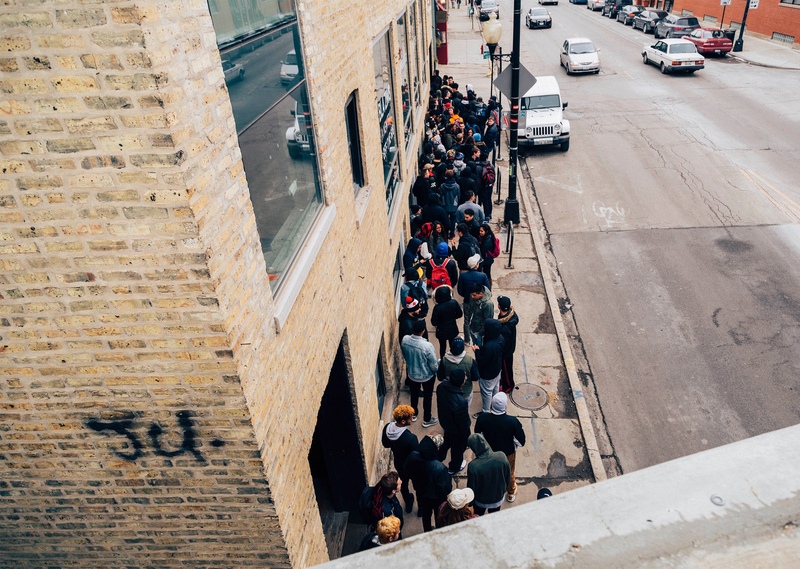 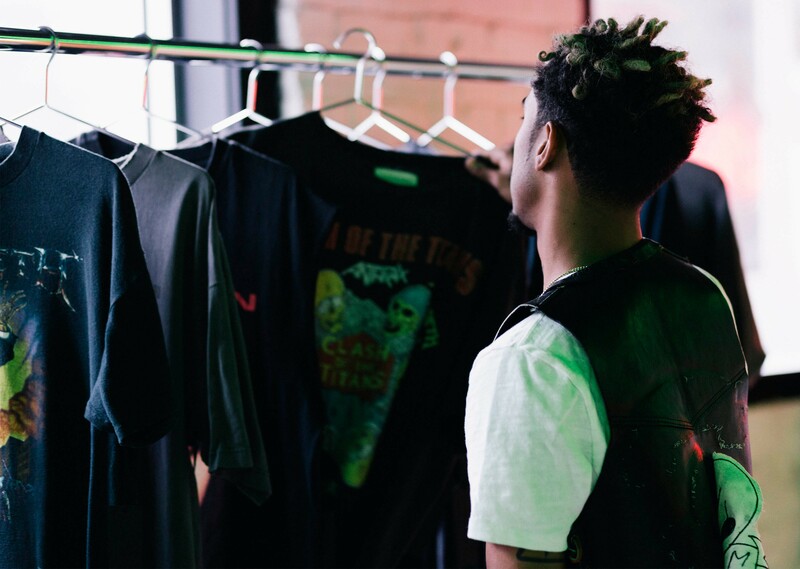 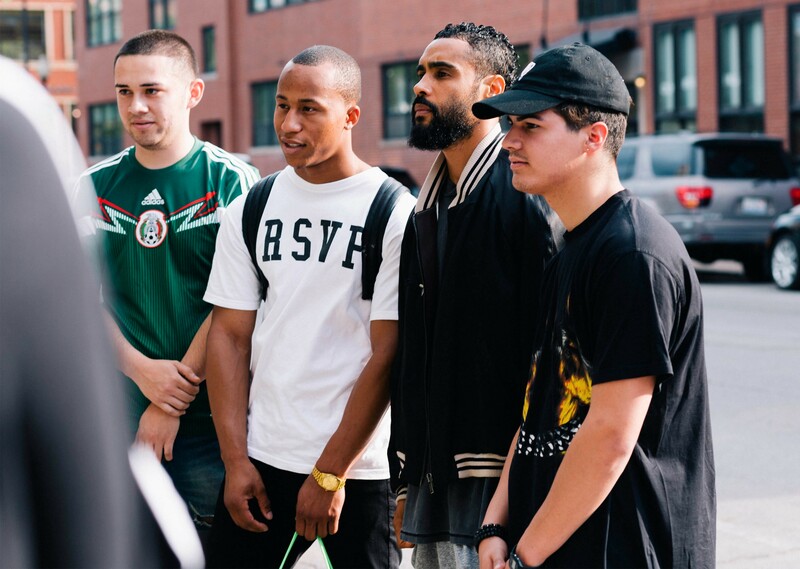 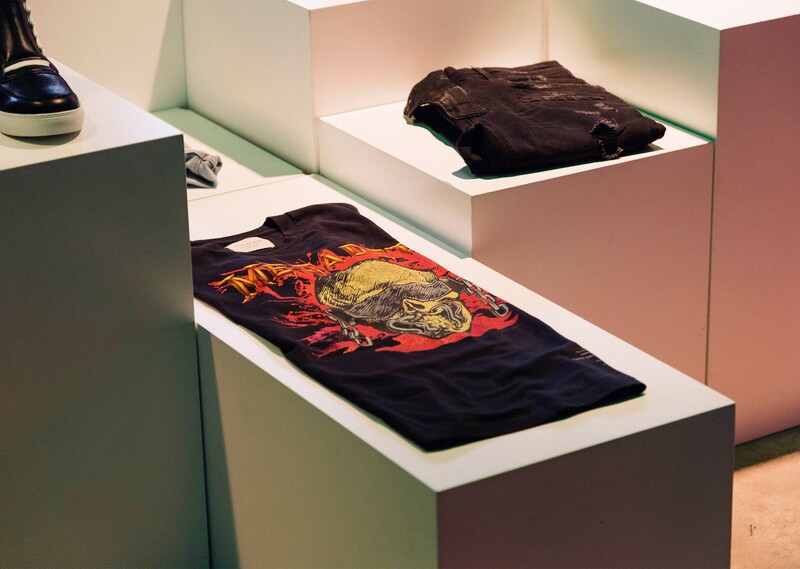 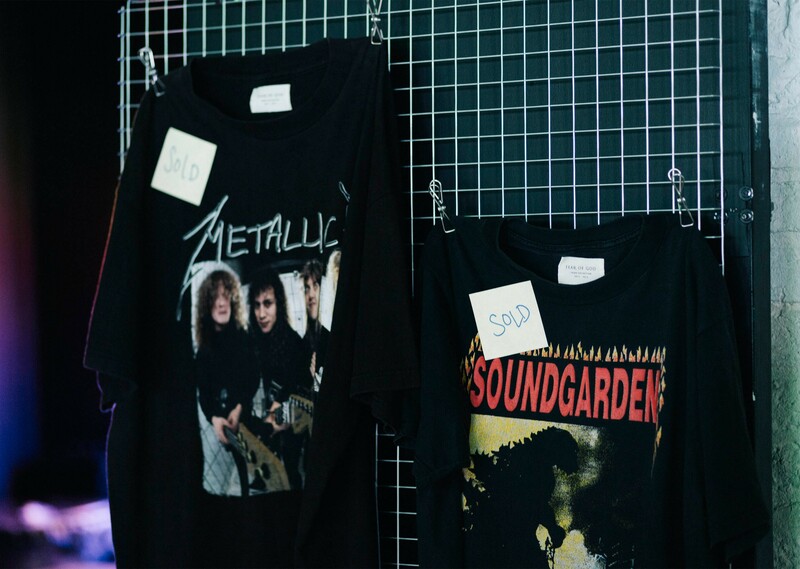 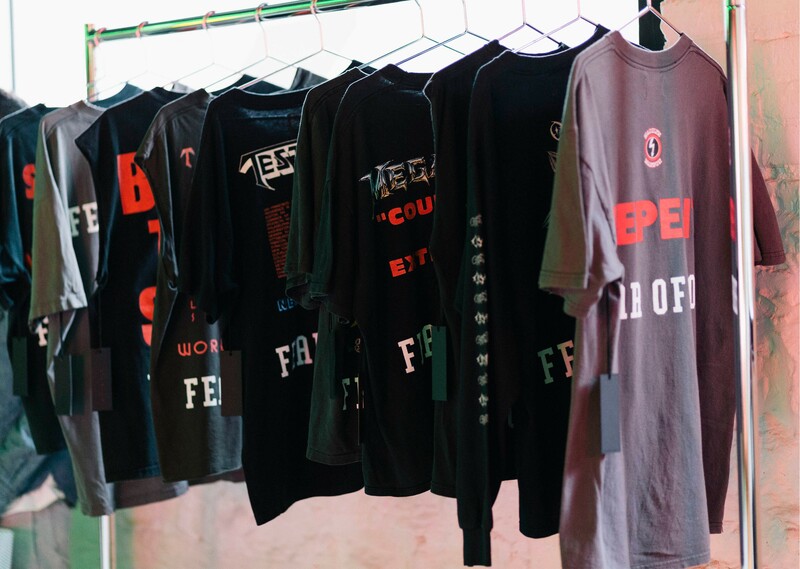 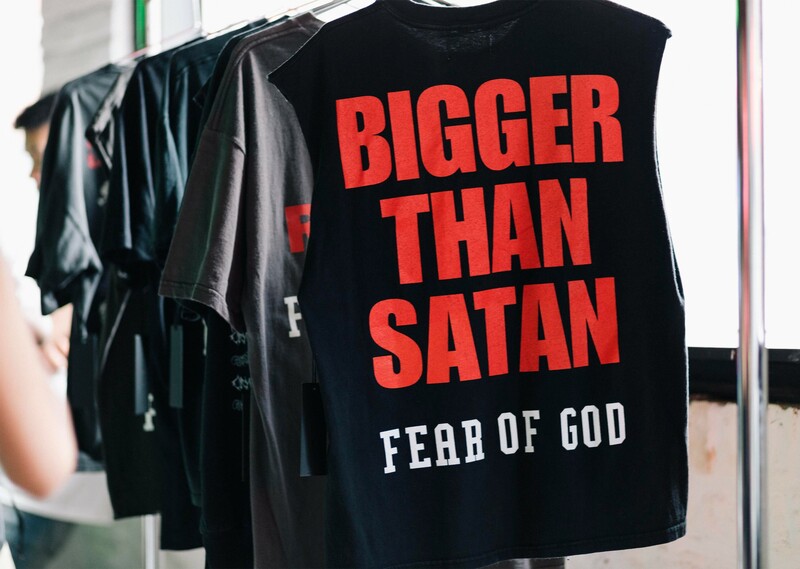 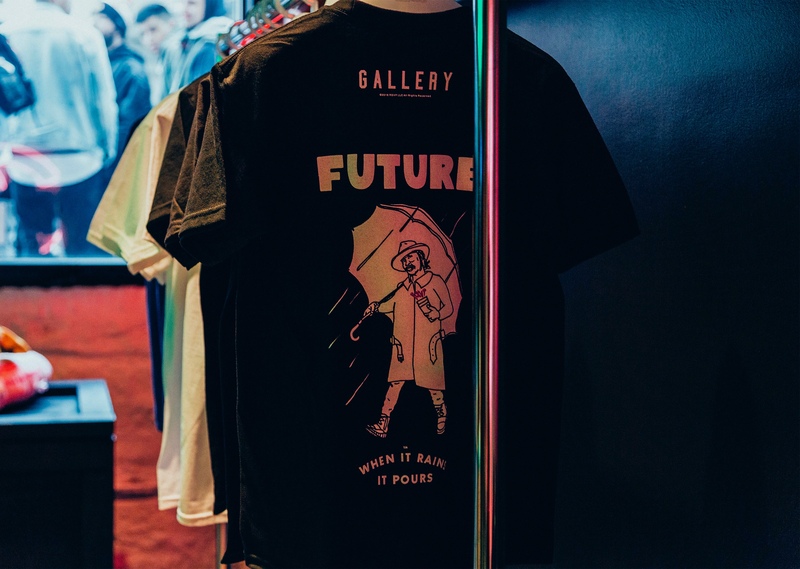 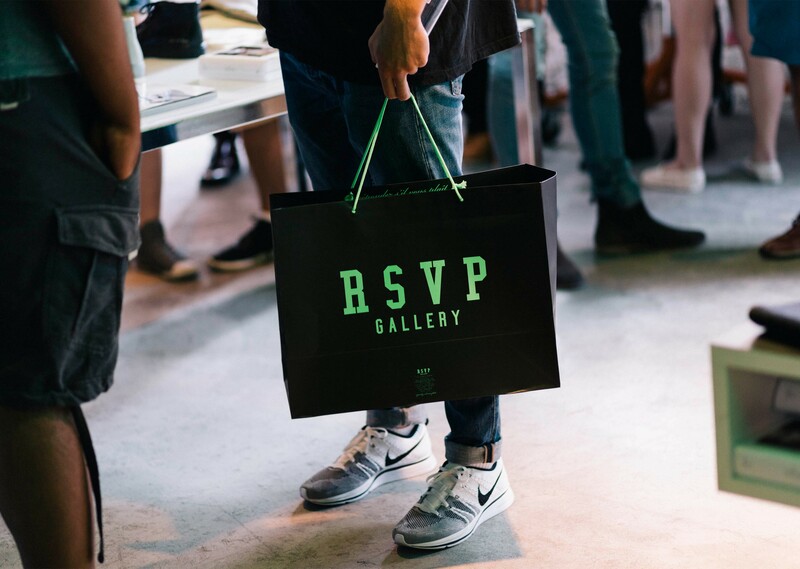 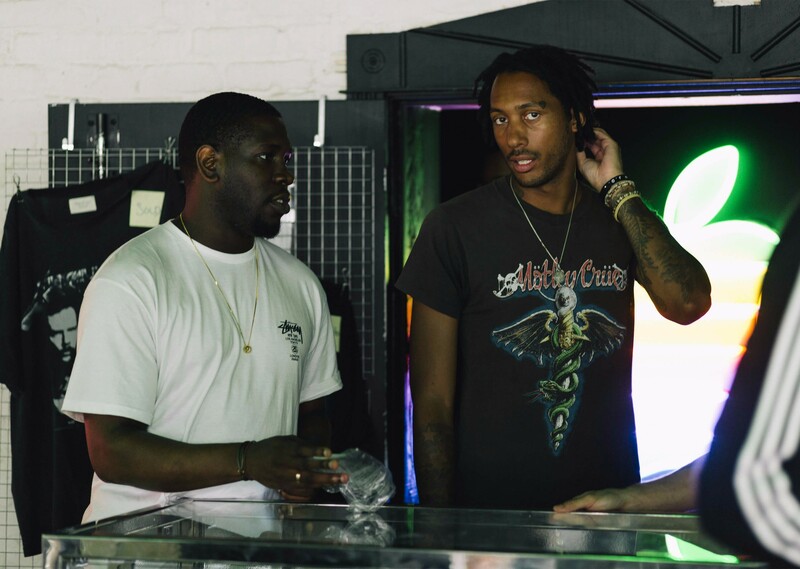 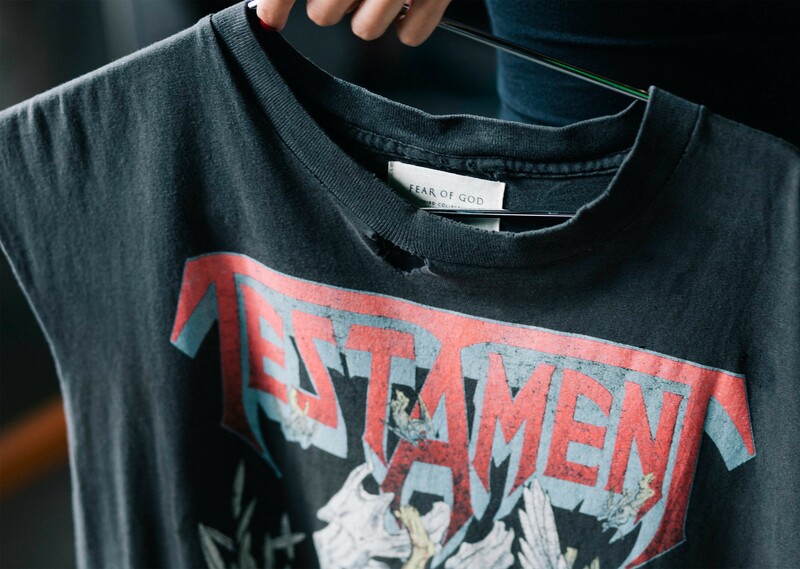 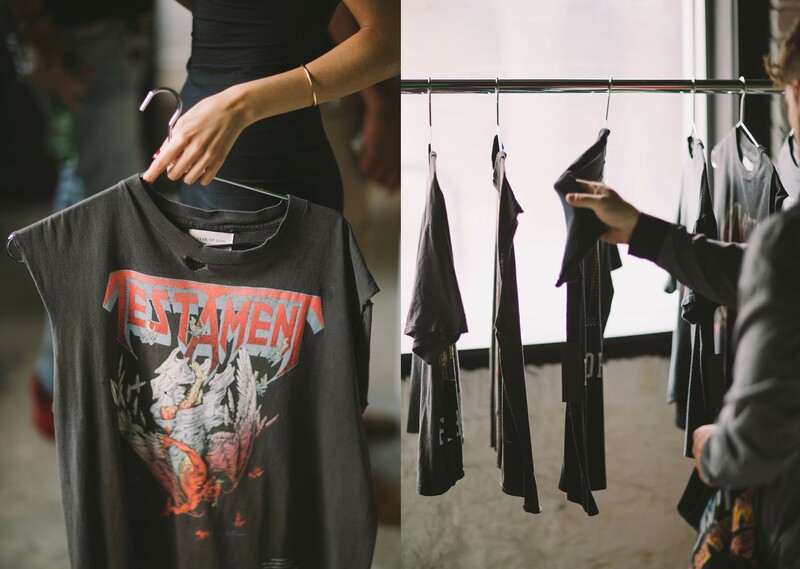 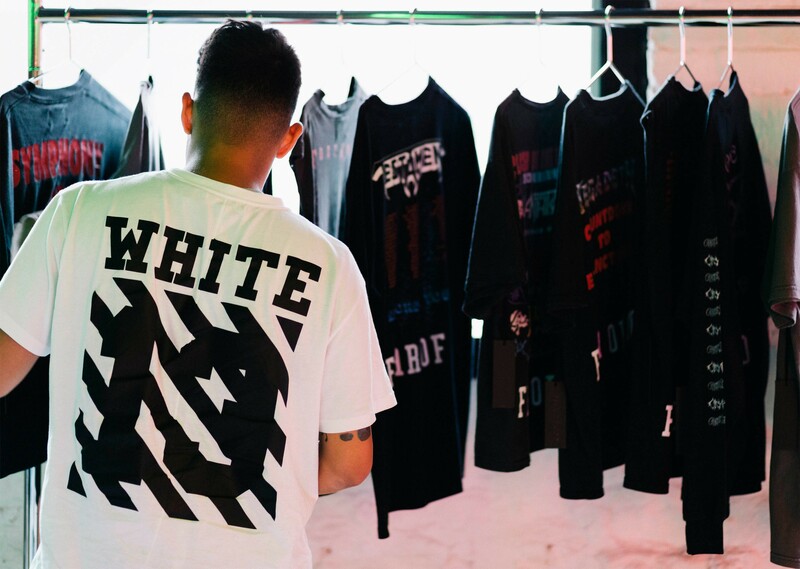 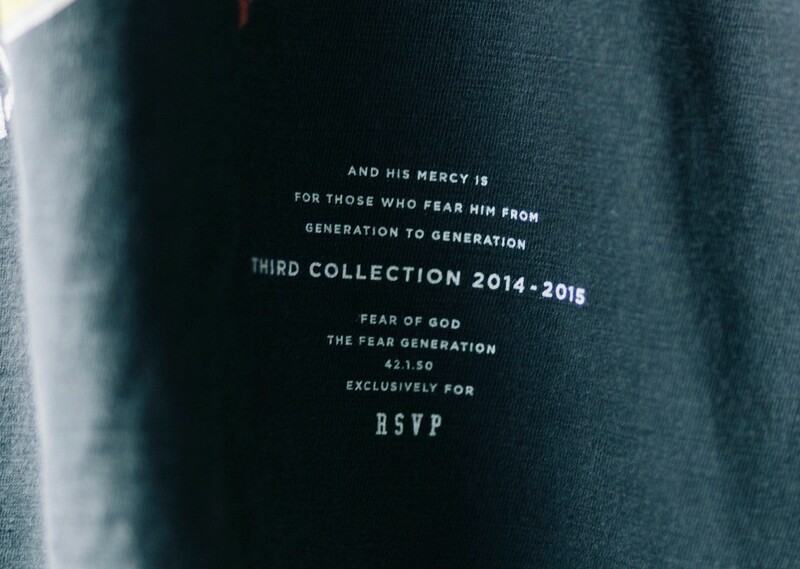 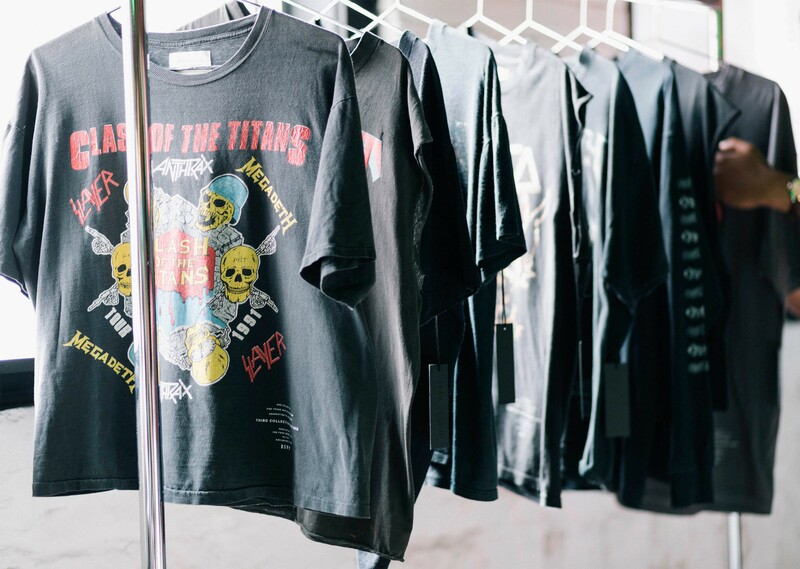 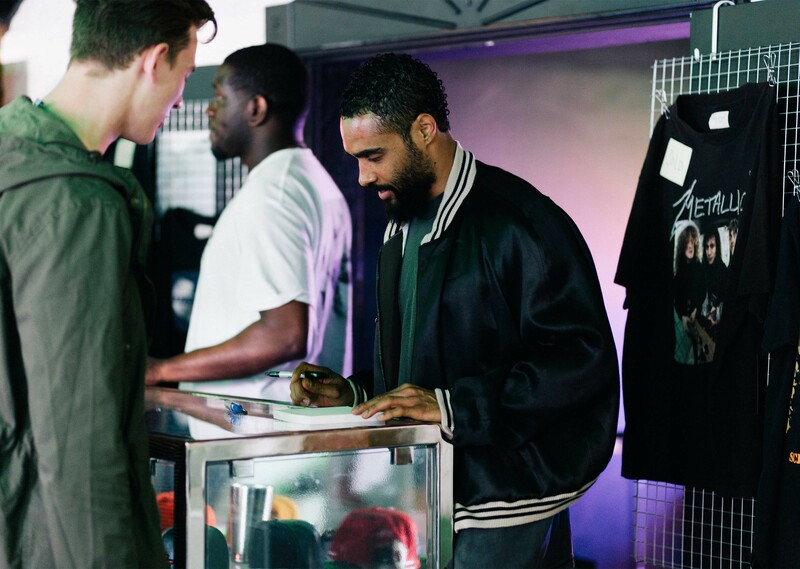 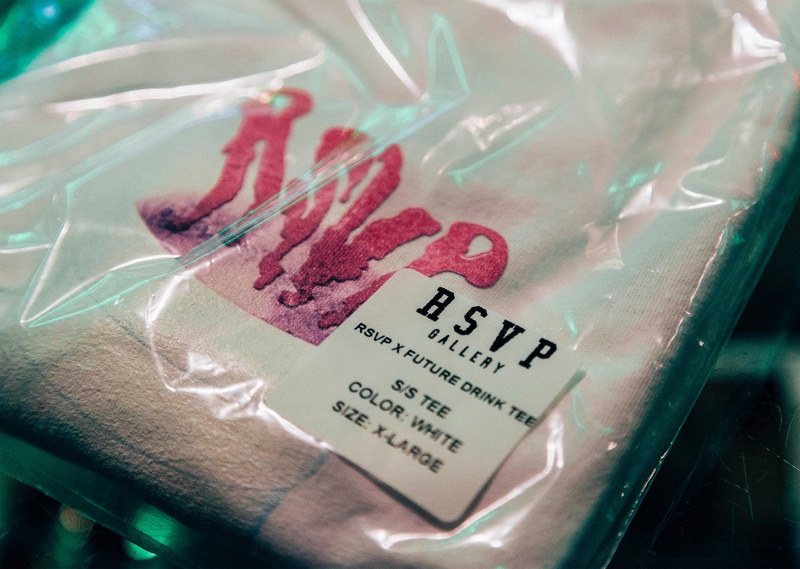 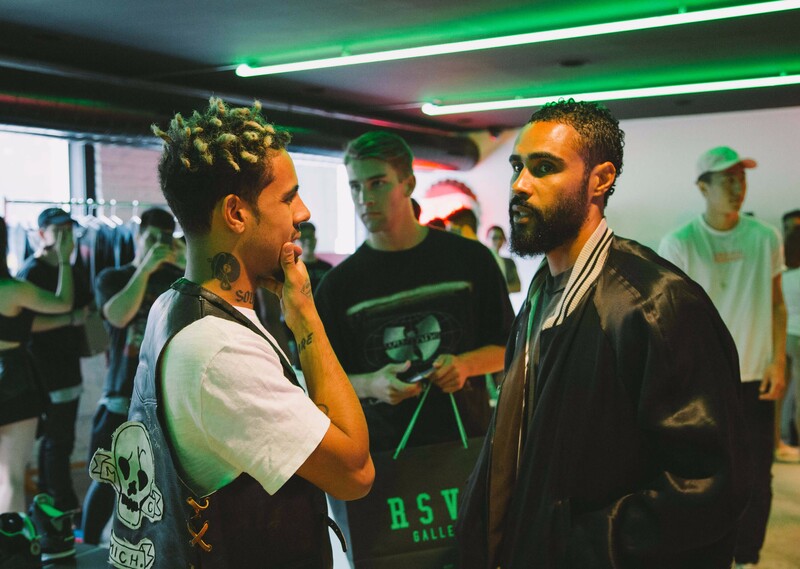 The first lucky few in line had the opportunity to buy the now sold-out RSVP x Vibes tee, but London and Abloh stayed past hours to meet even the last in line. 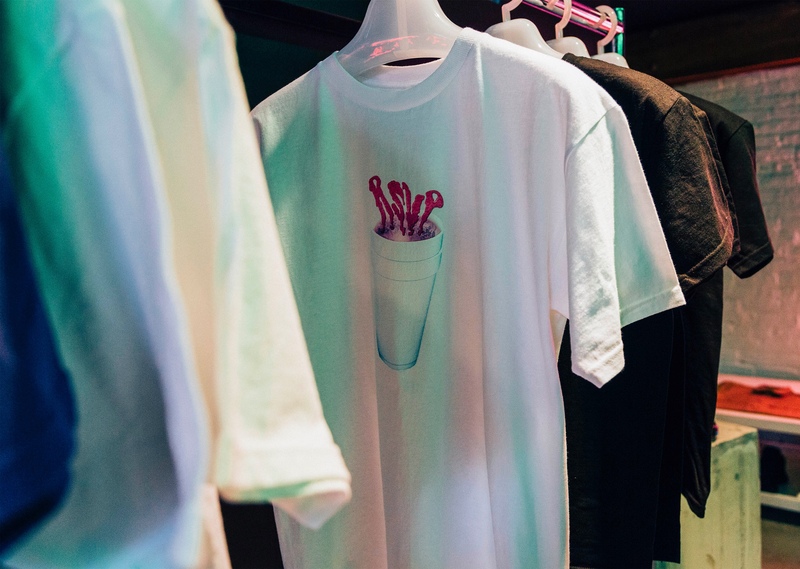 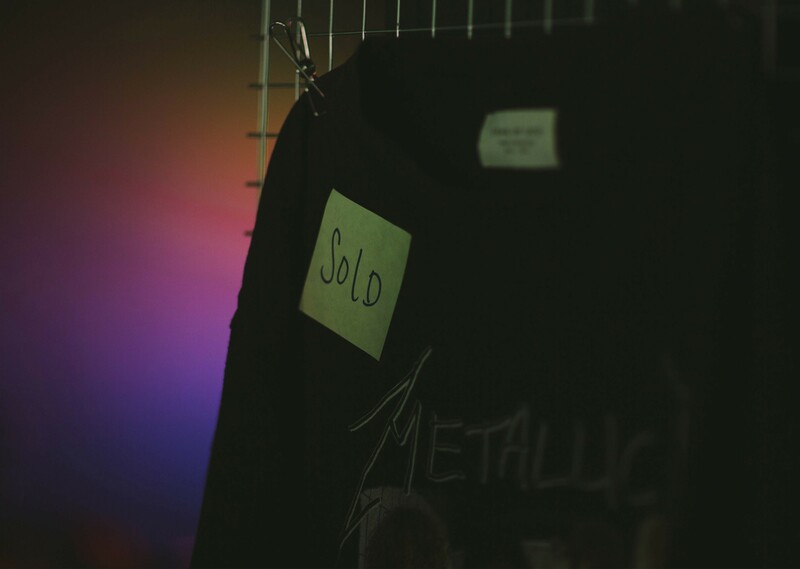 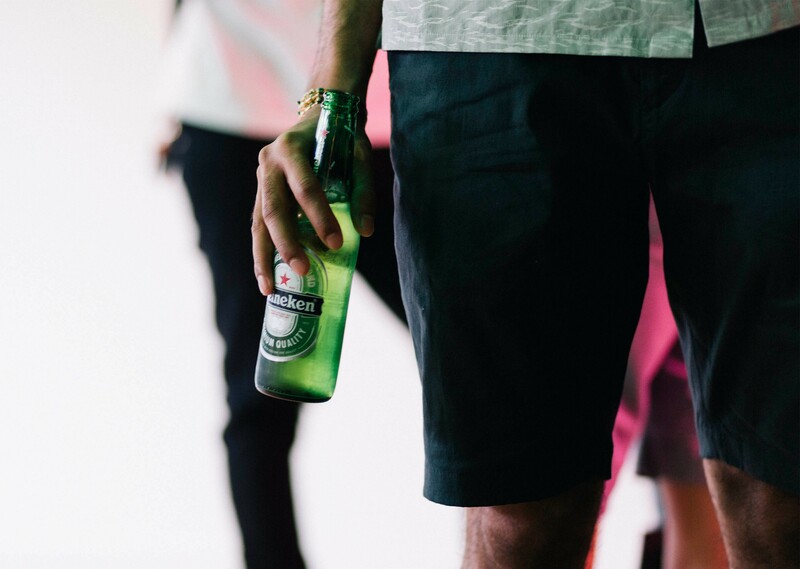 Catch a glimpse of all the neon and all the nonsense that went down on the rare Saturday night with our footage below.